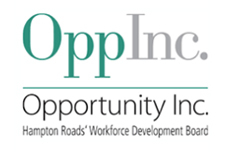 Opportunity Inc. is the regions workforce development board. 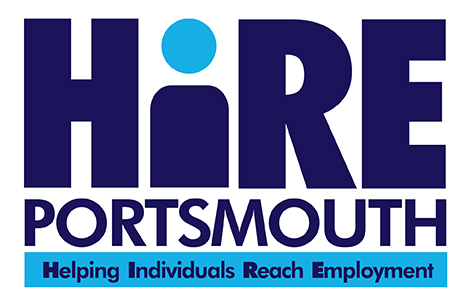 Opportunity Inc. works in conjunction with Portsmouth Economic Development to analyze the existing workforce, and to identify skills gaps in the workforce. The One-Stop Workforce Centers are the forward edge of a comprehensive workforce development system meant to help job seekers and employers alike. Not only is training aligned with industry needs, proving individual clients with the greatest chance to find employment, but Opportunity Inc. provides direct services to employers as well. For more information, please call 757-461-7537. Goodwill of Central and Coastal Virginia has been providing job seeker services and job skills training programs for individuals with challenges to work for over 90 years. We are guided by our mission to put individuals into sustainable employment and provide career paths for even greater success. For more information please call 757-248-9405. TCC Workforce Solutions’ mission is to provide high quality training that meets the needs of employers in the area. They do this through open enrollment classes and as well as customized training solutions for employers. The staff is ready to help you find the class or program that best meets your needs and the instructors are highly qualified industry experts. For more information, please call 757-822-1234. Urban League of Hampton Roads, Inc. The mission of the Urban League of Hampton Roads, Inc. (ULHR) is to enable African Americans and others to secure economic self-reliance, parity and power and civil rights. The ULHR implements its mission by providing services and programs in education, employment, health, and housing to Hampton Roads communities through direct services, advocacy, research, policy analysis, community mobilization, and collaboration throughout communities. 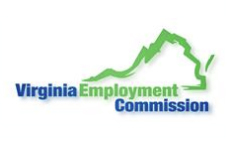 The Virginia Employment Commission (VEC) is often viewed as an agency to assist displaced workers, however the VEC also provides many services to employers. VEC assists employers with employment law and regulation, providing a method of distributing job postings, and providing employer assistance through incentives. For information, please call 757-558-4455. 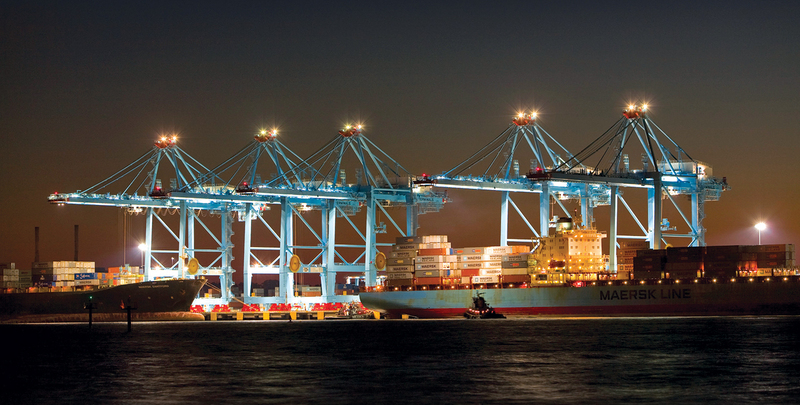 The Virginia Economic Development Partnership’s Virginia Jobs Investment Program (VJIP) provides services and funding to companies creating new jobs or experiencing technological change. As a business development incentive supporting economic development since 1965, VJIP reduces the human resource development costs of new and expanding companies. With strong support from the Governor and General Assembly, VJIP is completely state-funded, demonstrating Virginia’s commitment to enhancing job opportunities for its citizens.